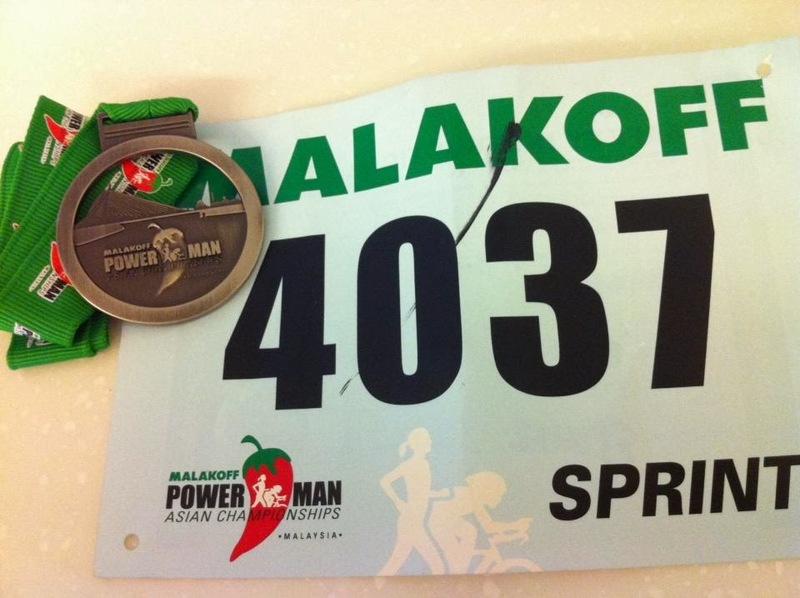 Albeit some disappointment in my performance, I am still proud of myself for completing the 2013 Malakoff Powerman Asian Championships in the Sprint Category last Sunday. This is yet another birthday wish ticked on my half-centurion birthday wishlist. This championship is a run-bike-run race and the sprint category covered a 5.5km run followed by a 32km bicycle ride that ended with another 5.5km run. Despite being a little nervous at the start, I managed to complete the first 5.5km run in about 45 minutes before going on to complete my bike ride within 1hr 25mins. It is unfortunate that I had cramps building up in my calves during the last 10km of the bike ride. I decided to walk at the start of the second leg of my run, hoping to walk off the cramps before slowly building up to a slow run. Too bad I had to walk about 80% of the way as the cramps returned whenever I tried to run. I reached the finish line slightly more than an hour. While the official results is not out yet ... I believe I completed the race in about 3hrs 10mins based on my own timing. This is almost half-an-hour outside my targeted time. I had made a bad decision to forego wearing my compression calf guards for this race and suffered a disappointing consequence. Well next time ... if there ever is a next time ... 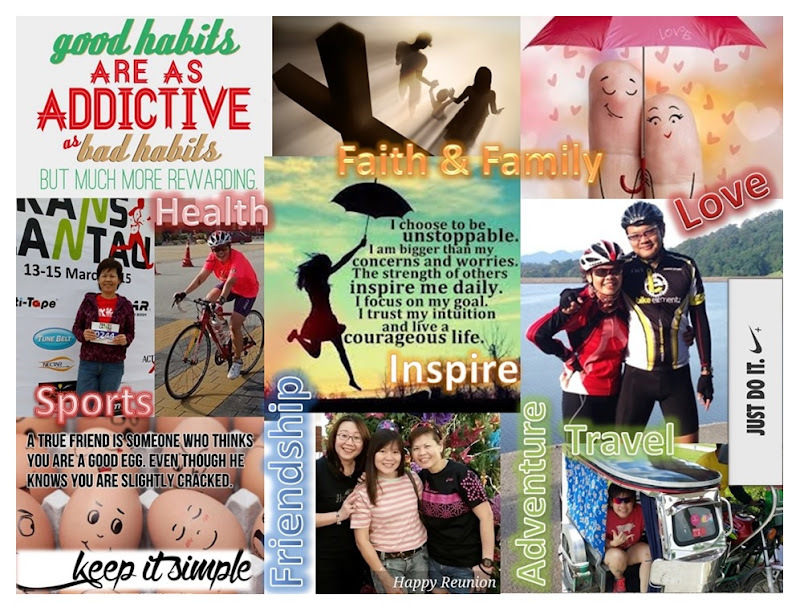 I will be the wiser!